Hi! 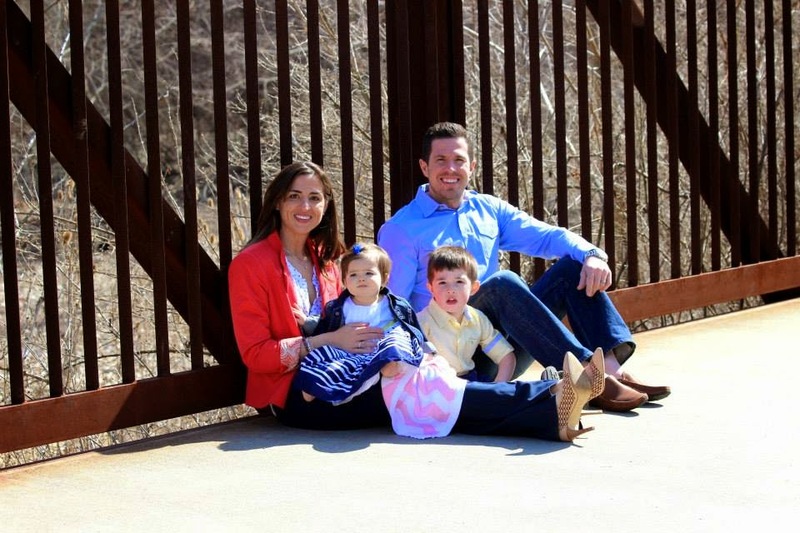 My name is Katie and I am a working mom, a wife, a runner and a fitness enthusiasts. I need to get back to my job or running or blogging or taking care of my family but before I do, let me tell you a little about me. I am a former college athlete (volleyball and softball). When college was over, I realized that I needed an outlet to burn off all my energy. I started in fitness competitions (NPC world). I competed for two years but ultimately had to decide between going for my pro card or maintaining my career as a management consultant. 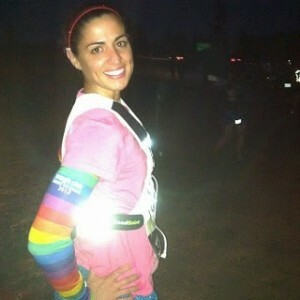 I chose my career and moved on to running and personal training. I ran my first 5K in 2004 and fell in love with the feeling of crossing the finish line. It was a high that I really won’t forget. I continued to run while continuing to manage my asthma and found myself at the starting line of my first half marathon in 2006. Since then I have run over 15 half marathons, 1 full marathon and started to dip my toe in the triathlon world. I am married to a former soccer player turned gym rat which is precisely where we met…at the gym over 10 years ago. We have two beautiful babies (born in 2010 and 2013) and they are the center of our lives. I continue to strive for balance, juggling my career, my family and my fitness endeavors. 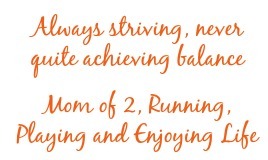 Mom’s Little Running Buddy and social networking is my way of connecting with others that share my passion for running, fitness, family or all the above. I’m interested in sharing and listening to tips, stories and life lessons. I also enjoy connecting readers with the brands that help make fitness easier or more exciting in some way. Anything to get people moving! To the extent anything I write here may be construed as “advice” please take it with a grain of salt, filtered through your own best judgment, and at your own risk. I am not a medical professional, registerd dietician, pyschaitrist, psychologist, priest or otherwise professionally qualified or licensed to provide health, fitness, nutrition, psychological or spiritual advice.